Operating on a longstanding reputation of excellence, Nutech Mediworld has the best-in-class equipment, doctors, consultants, nurses, and paramedical staff. We have modern and accredited facilities with highly trained staff and up-to-date operational systems. All our patient rooms are modern, fully equipped and comfortable, with attached bathrooms, air-conditioning, cable TV, refrigerator, electric kettle, WiFi, etc. The OT is fully equipped to carry out routine procedures, and is managed by a highly qualified, experienced and dedicated team of anaesthetists, nurses and technicians. The Emergency Ward is geared up to attend to trauma and other critical cases which need immediate attention. Our team of experienced physiotherapists and occupational therapists are highly motivated and carry out customised programs to address the specific rehabilitation needs of each patient. Our in-house laboratory can provide test results faster, enabling us to provide the necessary treatment sooner. The hospital pharmacy stocks most medicines and other commonly needed medical supplies. We can also order what you need if it is not in stock. A clean, comfortable cafeteria for patients and their caregivers to grab a quick bite or a cup of tea/coffee. All the food items are freshly prepared in our kitchen and are also delivered to patient rooms. We have a fully equipped, modern kitchen to provide hygienic and nutritious food to the patients. We can attend to the special nutritional needs of patients, if required. Our kitchen and serving staff are trained to offer an outstanding standard of service to all patients and their caregivers. A graduate in medicine from the University of Delhi, Dr. Shroff did her post-graduation in Gynaecology & Obstetrics. She further specialized in treating infertility, and is a trained embryologist and a qualified IVF practitioner. 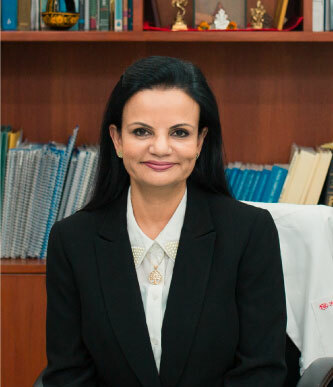 After gaining 8 years of valuable clinical experience at Safdarjung Hospital & Batra Hospital, both large multi-specialty hospitals in Delhi, Dr. Shroff set up her own IVF practice in 1996. She began research on human stem cells in 1999, and pioneered stem cell therapy using her patented methods. Dr. Shroff has been granted patents in 78 countries and has presented her work at various national and international forums. She has over 50 publications in international peer reviewed medical and scientific journals. Dr. Shroff envisions making her regenerative medicine products and methods available globally for the treatment of many of mankind’s worst afflictions. We have a team of well-trained, skilled medical professionals, whose priority is the patient’s recovery and well-being.  We understand the difficulties international patients may experience being in a foreign country, and strive to make their stay as comfortable and fruitful as possible. Our nursing and support staff is very courteous and helpful, giving you the experience of a home away from home. Personal attendant/nurse, translation services, travel & tourism concierge services etc. can be organised as needed. 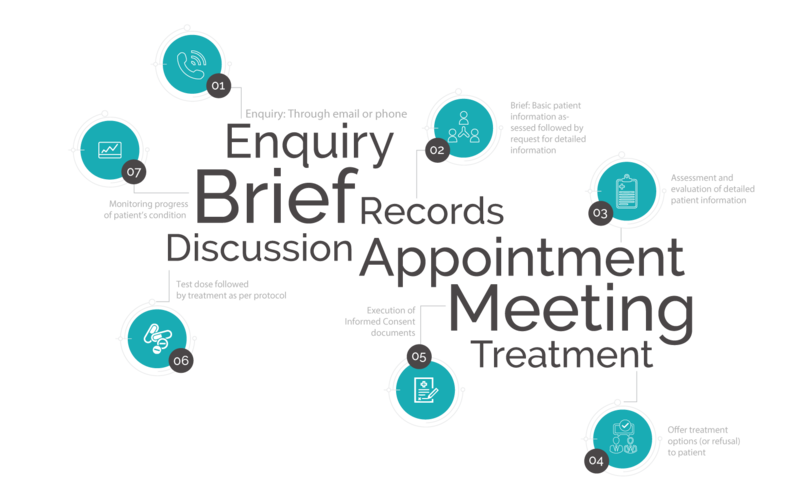 We work under the guidance of an independent ethics committee, with the objective of maintaining and continually improving our services, as well as adherence to the highest standards. Our standard operating procedure includes obtaining informed consent from the patients or their care givers. We believe that a fair, transparent and progressive framework is as essential for the healthy growth of our discipline, as it is for providing patients the right to a life of good health and dignity. The hospital is located in the Green Park Extension area in the heart of South Delhi. It is easily accessible by Delhi Metro and other modes of public transport. Stem cell treatments are not being offered currently at our New Delhi centre due to notification of new rules by the government which are applicable to all stem cell based treatments in India. © 2019 Nutech Medi World. All Rights Reserved.